Having used waders for some years now, I have learned how valuable these fishing accessories are. During the Winter months I love trotting. Whether it be for grayling in the upper Wye Valley or for chub and roach on the many southern rivers and chalk streams. You soon learn that one of the best ways to present a bait effectively on a river, is to wade out and allow the bait to travel downstream, unhindered by the sharp angles created by fishing from the bank. Plus its a very rewarding feeling to stand in the water and actually fish. I have used numerous types of waders. From thigh length nylon, to the full chest waders made from neoprene. Obviously each style of wader has its own merits. I spent last winter using some very good neoprene chesties. Throughout the winter months they got a thoroughly good workout. It was a cold winter and the 4mm neoprene did help to keep me warm. However you soon realise that this benefit is outweighed by one of the major drawbacks of neoprene. As soon as you start to walk any great distance, you begin to sweat quite profusely. The mixture of heat and sweat cause a huge amount of condensation and wetness inside the waders. Often once removed, it looks like you have been wading without the waders on! The other downside to these type of waders are the fact that they come with fitted Wellington boots. These are often uncomfortable, especially if walking any great distance. Neither do they offer a great deal of support to the foot when actually wading. Often the water pressure squashes the boots and thus your toes whilst wading. So I decided to treat myself to a pair of breathable waders. After extensive Internet research, I plumped for the Simms Freestone Breathable Chest Waders. One reason was the name. I’m not a mindless brand driven buyer, but Simms have a tremendous reputation for quality. If I was going to spend a fair bit of money, I wanted to be certain I was getting a reliable, well made product. I opted to purchase the item from the Fishtec Website. They were doing a terrific package deal where you received the waders and boots for a special price. At the time of purchasing they were also offering a further 10% off! So I ended up paying just £225 for the boots and waders. As usual their service was impeccable and the waders soon arrived. Having already tried a pair of these on prior to buying, I knew pretty much what to expect. They are light with a soft feel. Very airy and pliable, so they are very comfortable to wear all day and walk around in. The boots fit extremely well and again walking around in these all day is a doddle. The boots are for all intense and purposes, hiking boots. They support the feet and ankles well and are very comfortable to wear, whilst remaining very robust. These particular Freestone boots come with a felt sole, pre-drilled to take screw in studs. This type of sole offers unparalleled grip on bedrock, vital when wading. The studs offer further grip when walking on muddy banks. I have been wearing these on and off all summer. 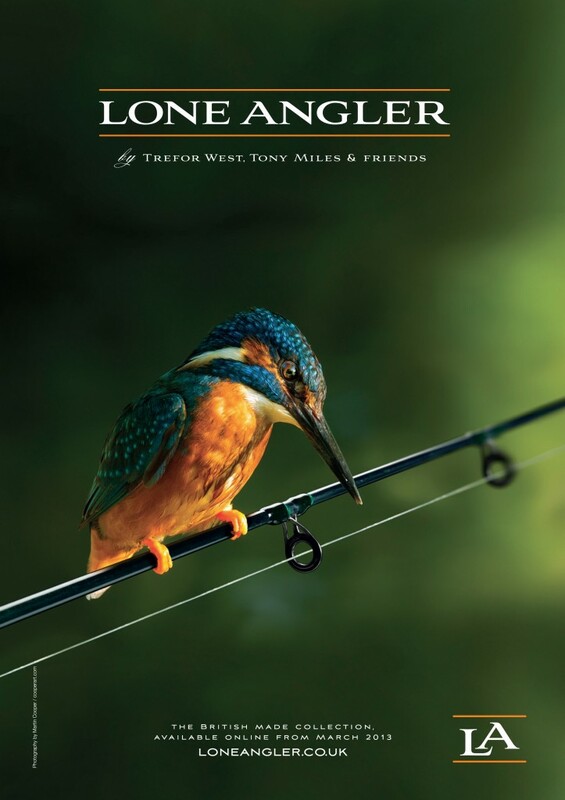 Fishing places like the Wye, Kennet and Trent they have come in useful, not just for wading but for general use. The areas of the Kennet I fish are very overgrown. So during the summer months, when the mornings can be quite dewy, its great to keep dry by using these waders. There is nothing worse than getting totally soaked through whilst walking through thick undergrowth and using the heavy winter type salopettes to try to stay dry, is a poor solution. The other great benefit is during the rain. Now I know what you’re thinking. Rain? In the Summer? In England? Surely not! Well on those odd occasions when it does rain in the summer, breathable waders offer great protection. Obviously they are going to keep you dry during the heaviest of rain storms, without weighing you down or feeling uncomfortable. The Simms Freestone Waders are made using a 3 layer construction. They are highly breathable and lightweight. They also come with a very useful front pocket and a nice handwarmer fleece lined pocket. The suspender system is very comfortable and easy to do up and there is also a wading belt. They come with built-in gravel guards which are very easy to use. So far I am over the moon with these waders. I have waded out to almost waist-high and spent long periods of time in the water. Thus far they have been excellent and I have no reason to believe that they will be any different in the future. No sign of leakage or any condensation inside the waders. Having worn them on a few very hot days, they remained comfortable and I didn’t over heat. Had I have been wearing neoprene, I’d have probably wilted away to nothing. They remain dry and comfortable throughout and I am delighted with them. They have proven to be one of the best purchases I have made. Sorry for the length of this review but I wanted to offer a really comprehensive opinion on how good they are, having spent so long looking for a set of breathable waders myself.